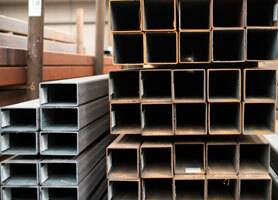 John Bell Pipeline Equipment Company Ltd now supply Hot and Cold Formed Hollow Section. Available in Circular, Square and Rectangular form. Sourced from our parent company National Tube Stockholders Ltd (NTS) with 100,000 tonnes of stock ready to go for quick delivery.